Our Key Hanger is a fashionable way to keep every key in its place or keep jewelry organized and untangled. The image is a DIGITAL IMAGE DYED INTO THE BOARD for a quality look. Each hanger comes with four hooks and pre-punched holes for the key hooks. As always if you have a question regarding this product or any other please ask. 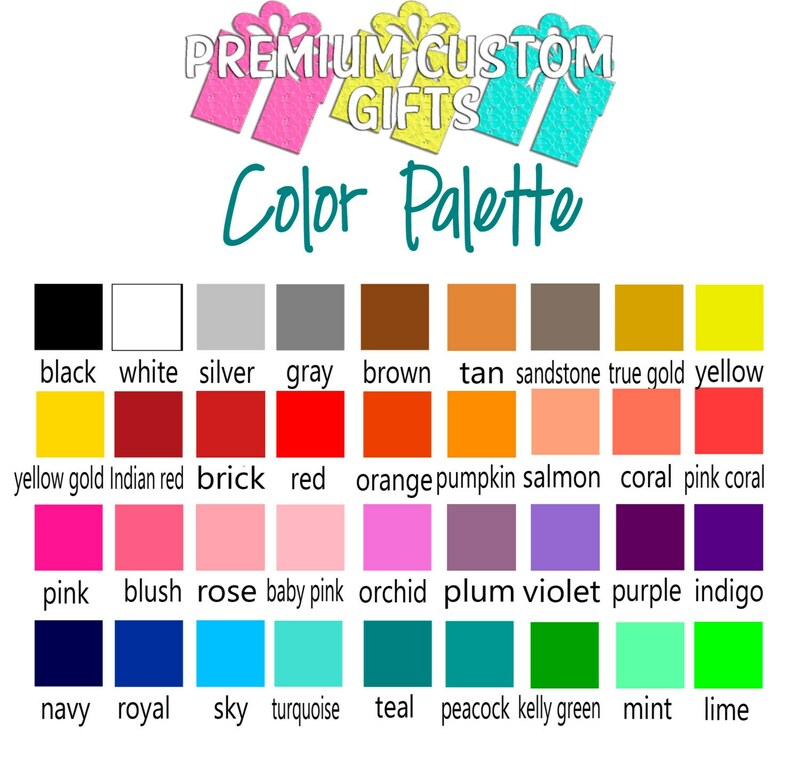 1) Pick Colors of Chevron (If none picked the colors in the listing will be used). 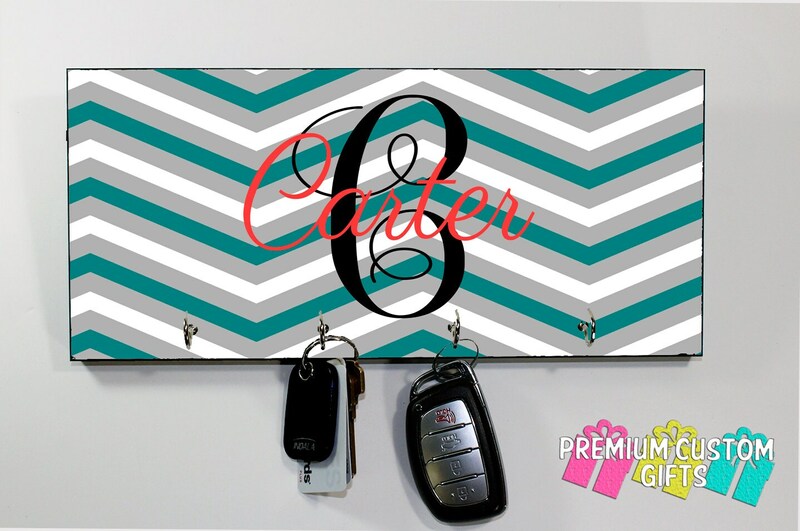 2) Name You Want On Key Hanger. 3) Color of Initial and Name (If none chosen the colors in the listing will be used). 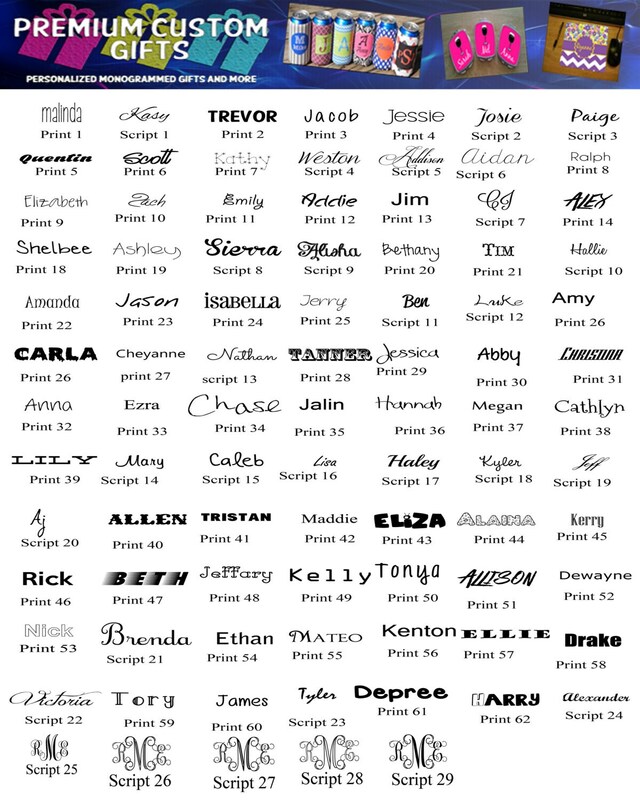 4) Font Choice for Initial and Name (If none chosen the ones in the listing will be used). If you like the design as shown in the listing and do not want any changes but the initial please state so.